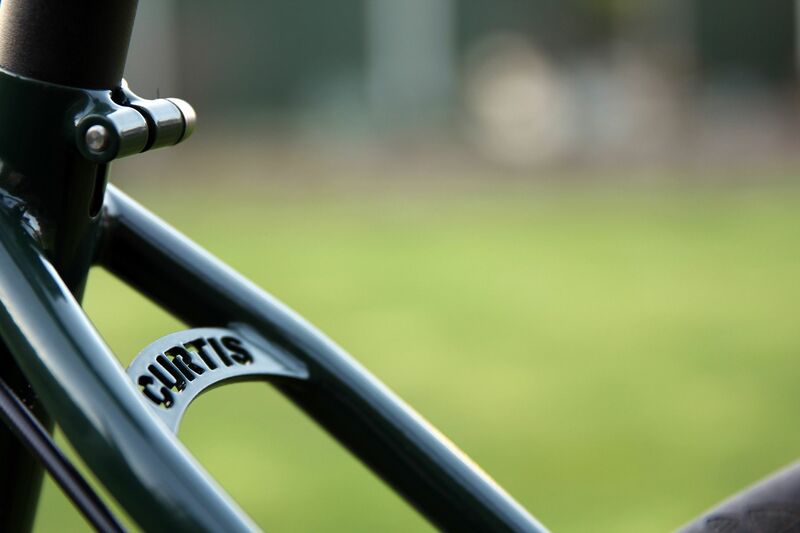 All Curtis frames are made by Gary Woodhouse and Brian Curtis. 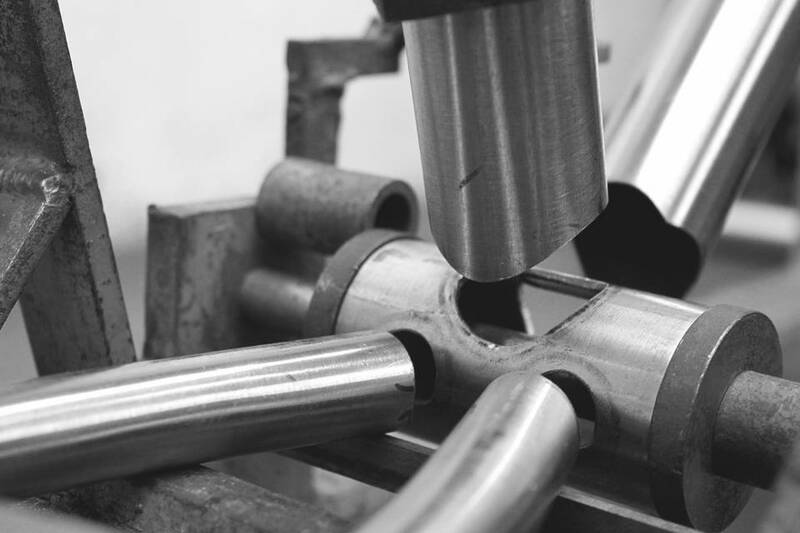 All tubing is hand cut, shaped to perfection and tacked into the jig before Brian works his magic, fillet brazing them together into their final shape. Extras such as cable stops and gussets are then added before the final process of aligning, facing, reaming and tapping begins. The only thing not done in-house is the powder-coating. We hold no stock of frames at all, every frame is handmade for the customer. 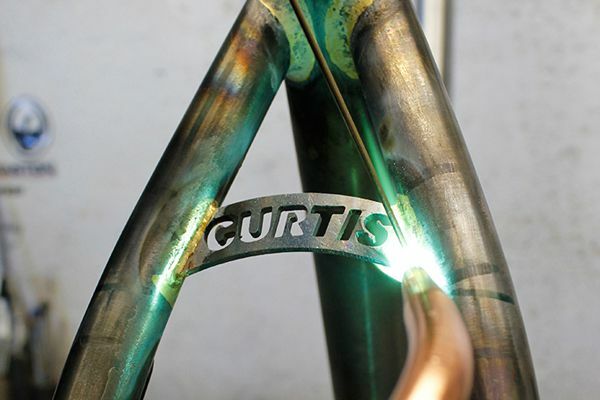 Your new Curtis frame will be made to order, specifically for you. It can be built entirely to your specification and the nature of this process is what makes a Curtis frame special. 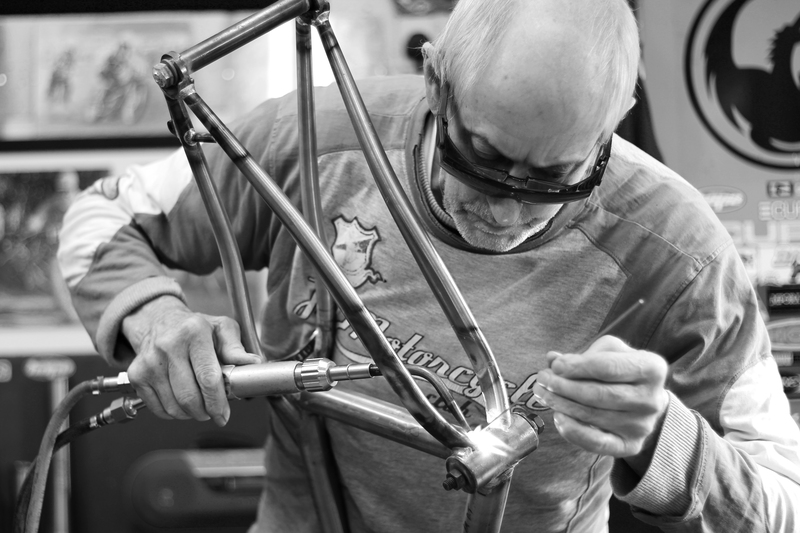 If you are interested in watching your frame being built, you are welcome to pop into the workshop any time to see how it’s done. To achieve the very best for the job we cherry pick from many different tube sets. 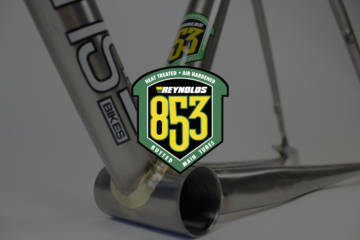 For most our frames we use Reynolds 853. The top tubes and down tubes are heat treated and butted for optimum strength & minimal weight. 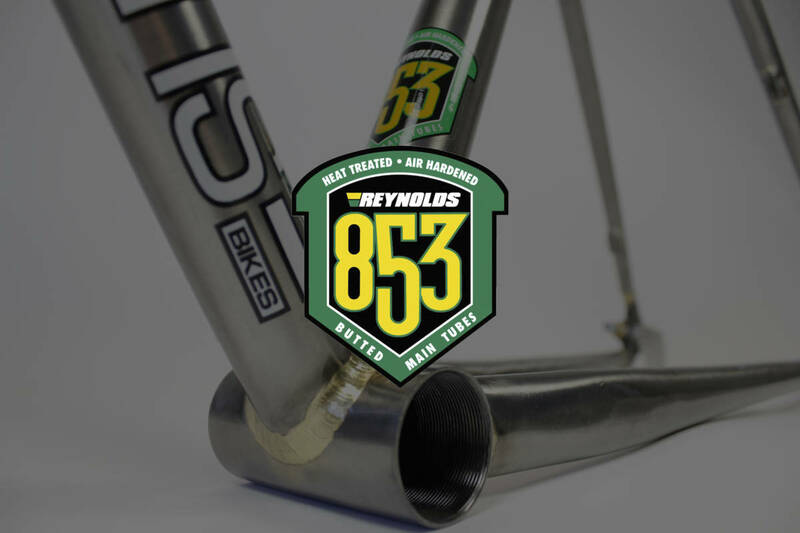 Reynolds 853 tubing has a simply magical strength to weight ratio and a unique liveliness about it that you don’t get with stiff alloy frames. For the seat tubes we use Reynolds 631 and for the rear stays we have chosen a combination of Dedacciai & Columbus. T45 is our choice of tubing when it comes to a frame that will take a lot of punishment, like our infamous downhill hard tail, the DHHT which is T45 front to back. 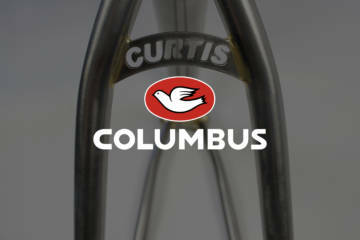 We also use it on our BMX & MTB dirt frames as well as on some of our BMX race frames. We have been using and brazing T45 tubing since the 1970s. Brian’s brazing is an art form, which he has been perfecting for nearly 50 years. 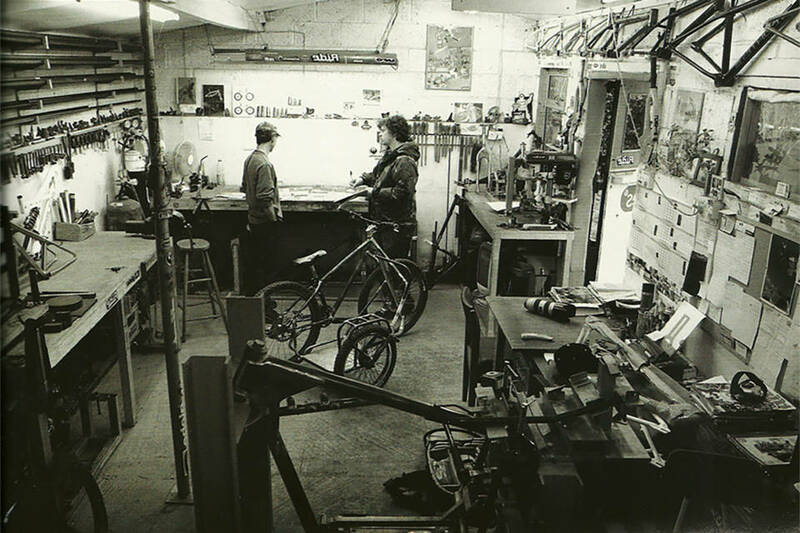 Brian introduced his style of brazing to the bicycle industry back in 1972. The traditional method used is to flow the rod, leaving a smooth joint, whereas Brian’s style was developed through years of motorcycle frame building where you layer the rod, which leaves beautiful ripples in the brazing. No one brazes like Brian. 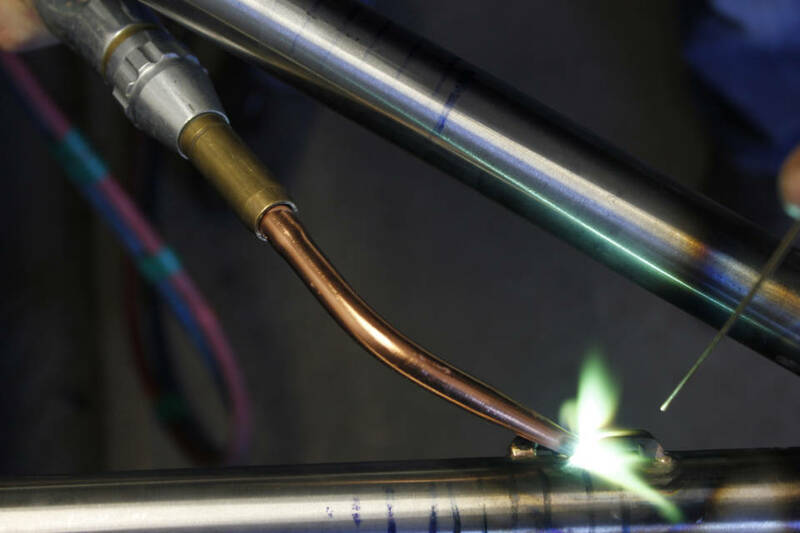 One benefit of brazing is you completely seal the tube without the need for breather holes which are required in Tig welding. 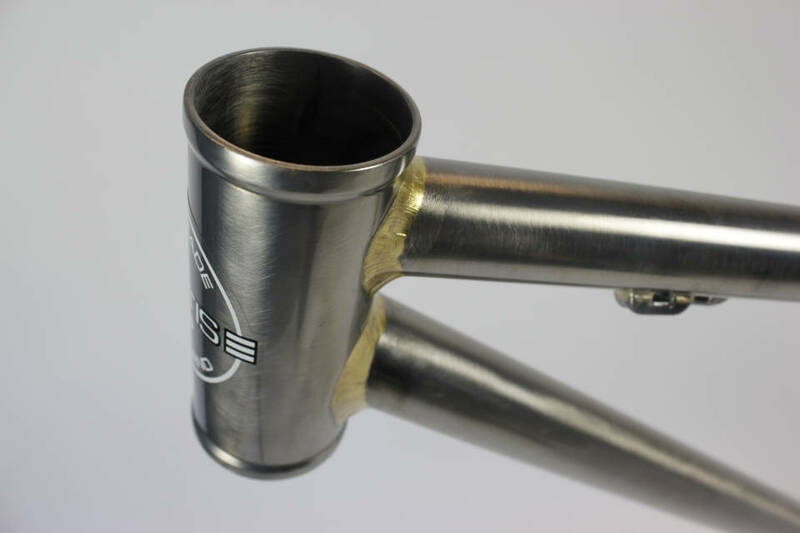 With a brazed frame all your tubes (minus the seat tube) are sealed for life. Gary is meticulous when it comes to shaping and fitting the tubes into the jig, especially when tacking the frame together to ensure they come out of the jig mm perfect. This may take time but the end result is a literally perfect frame. 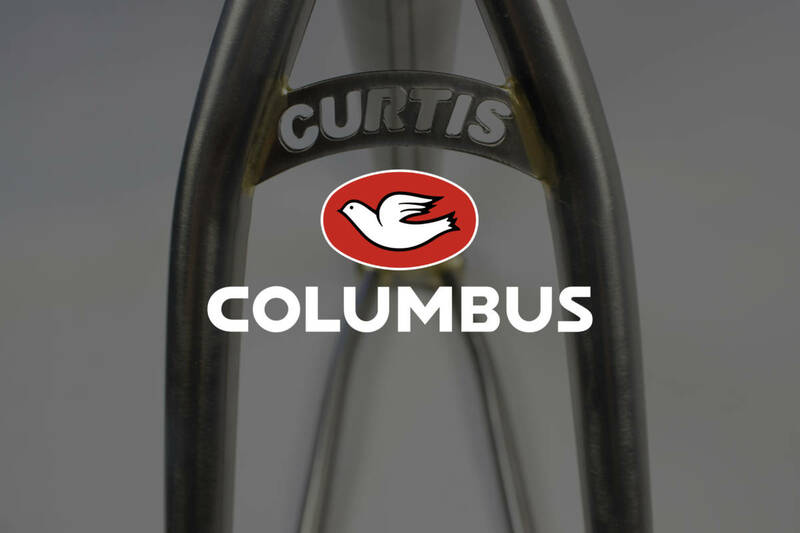 Our MTB frames come with Reynolds X44 for tapered forks or Curtis’ 1 1/8 head tube and our BMX frames come with the Curtis 1 1/8″ or an integrated head tube.